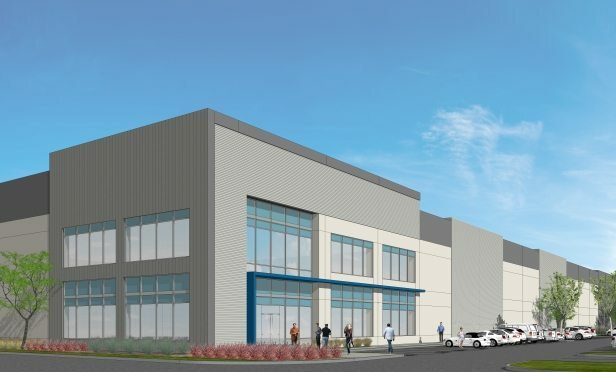 Throughout Napa/Solano, the available inventory is mainly older industrial buildings that do not meet e-commerce tenant demand such as clear heights of more than 30 feet, but Dermody’s center will be 36 feet. LogistiCenter at Vacaville will feature 36-foot clear height as well as extra trailer and car parking. VACAVILLE, CA—As of second quarter, Napa and Solano counties had a slight increase in employment, adding more than 2,000 nonfarm payroll positions year-over-year. With this expanding job growth, unemployment now stands at 3.5%, decreasing 80 basis points from the previous year and somewhat lower than the national figure of 3.8%. Alongside top national brands in retail, dining and entertainment, Fashion District welcomes small businesses as part of a partnership with The Enterprise Center to incubate local entrepreneurs.